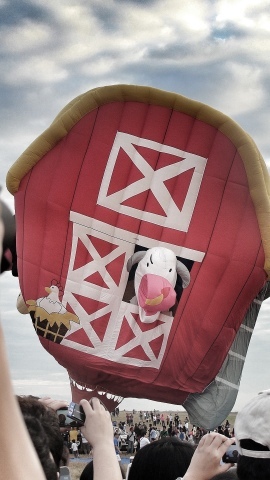 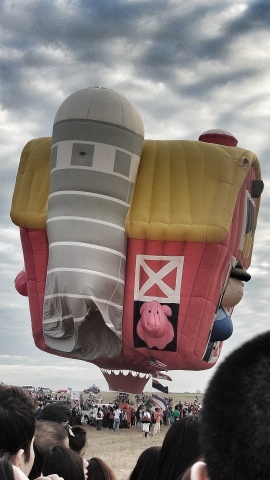 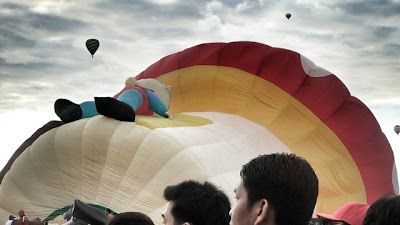 A weekend of everything that flies - the tagline of the longest running balloon event in Asia. 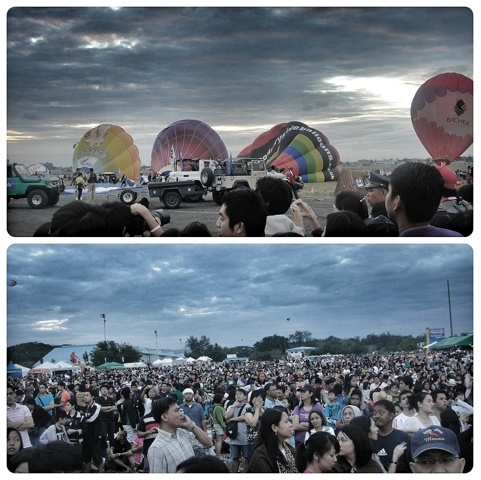 The Philippine International Hot Air Balloon Fiesta (PIHABF) is an annual event in Clark, Angeles City, Pampanga that exhibits colourful hot air balloons in different form and sizes, kite flying activities, paragliding, skydiving, aerobatic show, Breitling Jet Team and many more. Unfortunately, the committee decided not to hold the 19th PIHABF this 2014 but they promise to prepare for the bigger event on February 2015 in a much suitable venue to provide a truly safe and world class Hot Air Balloon fiesta. 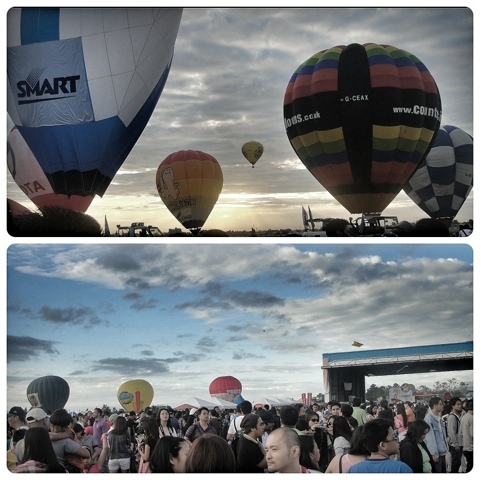 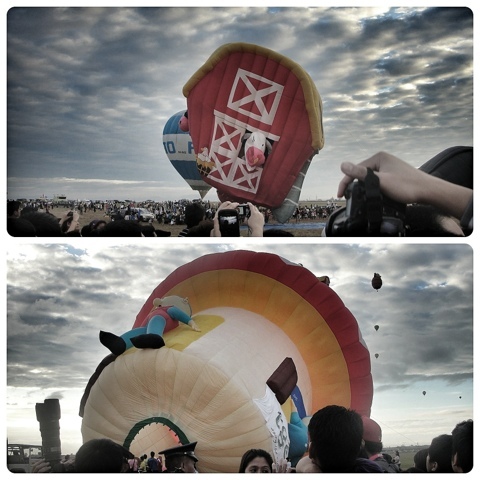 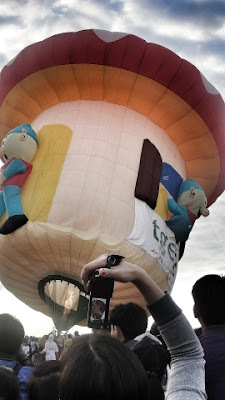 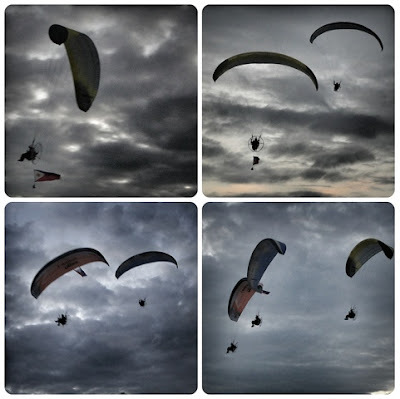 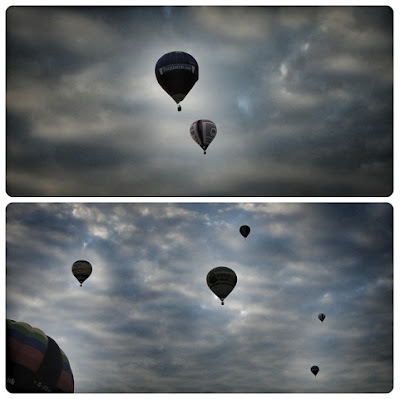 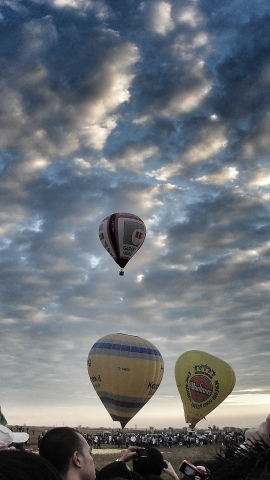 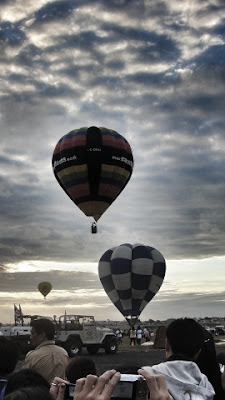 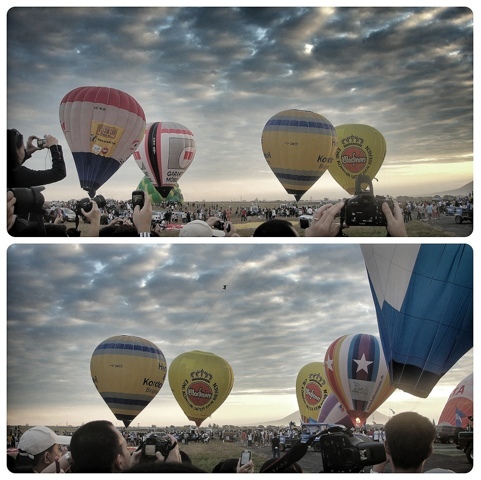 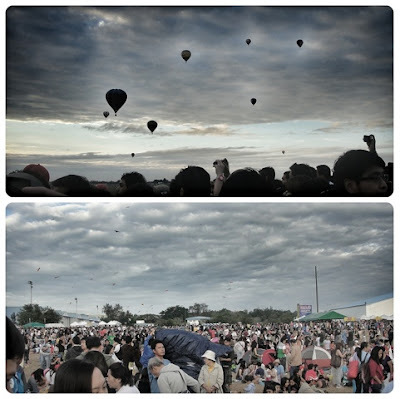 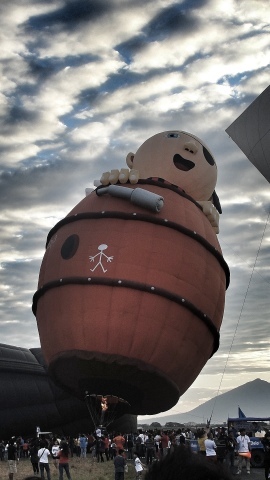 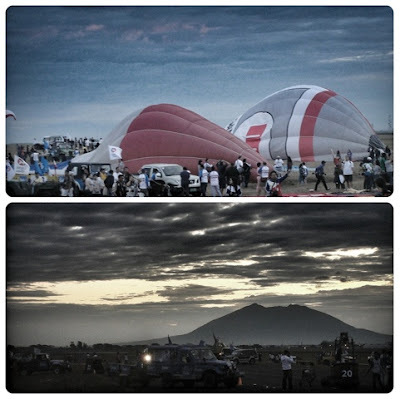 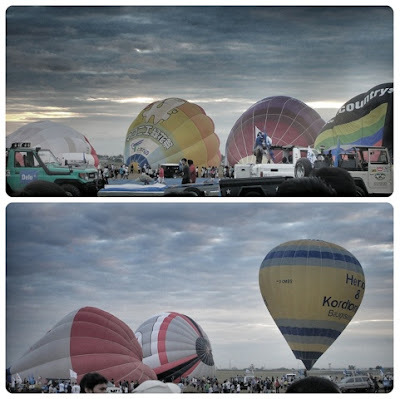 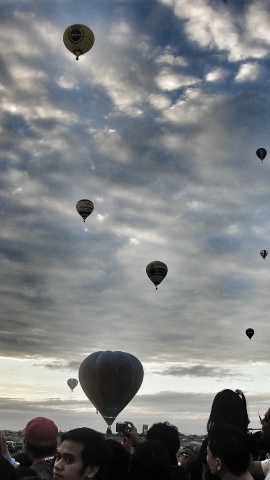 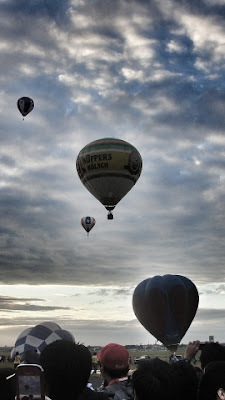 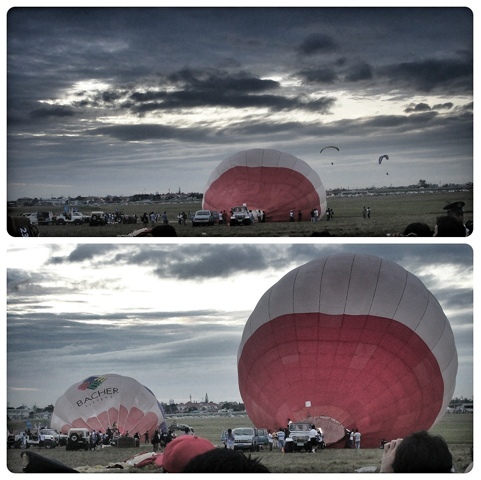 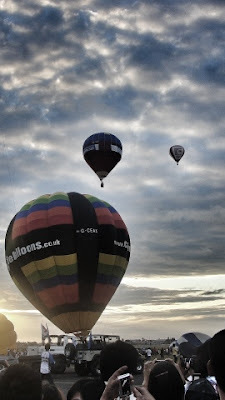 Sharing with you a photo diary of my Hot Air Balloon Fiesta experience last February 2011. Me and my friends arrived at the venue at 5AM to secure the best spot near the barricade to take photos of the hot air balloons preparation and flying. 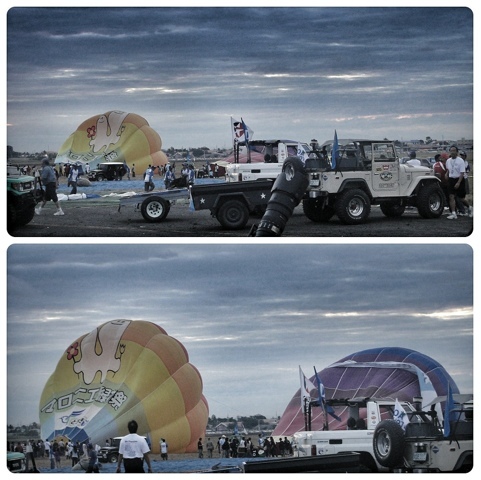 Around 530AM when the pilots started to setup their balloon and they begin flying one by one until 8AM.